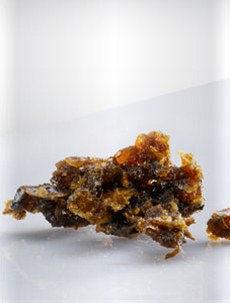 Boswellia Serrata is Indian frankincense or Salai referred to in Sanskrit as shallaki. Indian frankincense (Boswellia Serrata) is a medium sized branching tree that grows in the dry, mountainous regions of India. Boswellia has great properties that makes it an ideal plant active for skin care as it helps rebuild the skin matrix and helps minimise the skin matrix degradation. Boswellia Serrata extract has anti-inflammatory activity. Boswellic acids also inhibit the activity of elastase (protease) responsible for breakdown of elastin, thus improving the skin's mechanical properties including firmness, elasticity, suppleness and strength for mature skincare. It also moisturizes the skin by hydrating it and will preserve skin structure by protecting elastin and hyaluronic acid in the dermal matrix. The Glycyrrhizia Glabra plant produces licorice, which is in the plant’s root. This plant is native to the Mediterranean and Asia. Licorice was first used by ancient civilizations, including those in Greece, Egypt, and China. 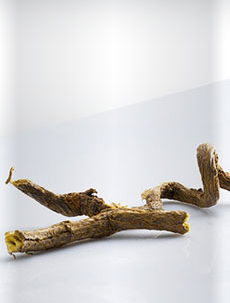 Licorice root extract (Glycyrrhiia glabra, Glycyrrhizia uralensis) is known for its many properties - anti-oxidant, anti-inflammatory, anti-microbial, skin lightening and anti-carcinogenic. Andrographis paniculata is an erect annual herb extremely bitter in taste in all parts of the plant body. It is also known as Bhui-neem, meaning "neem of the ground", since the plant, though being a small annual herb, has a similar strong bitter taste as that of the large Neem tree (Azadirachta Indica). It is cultivated in Southern and Southeastern Asia. 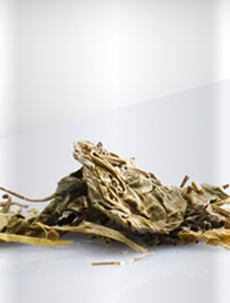 Its leaves and roots are used for medicinal purposes Andrographis paniculata has antibacterial, antifungal, antiviral, anti-inflammatory, astringent and blood purifying properties. Centella Asiatica, commonly known as Centella, is a small, herbaceous, annual plant which is native to India, Sri Lanka, northern Australia, Indonesia, Iran, Malaysia, Melanesia, Philippines, Papua New Guinea, and other parts of Asia. Centella Asiatica contains vitamins A, B, C, and D, together with a range of minerals, including zinc, potassium, calcium, magnesium, manganese, sodium, silica, and selenium. 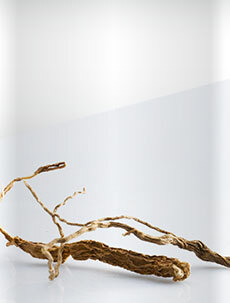 It also contains chemicals known as triterpenoids that stimulate the production of collagen in the body. Flavinoids and amino acids are also found in Centella Asiatica. 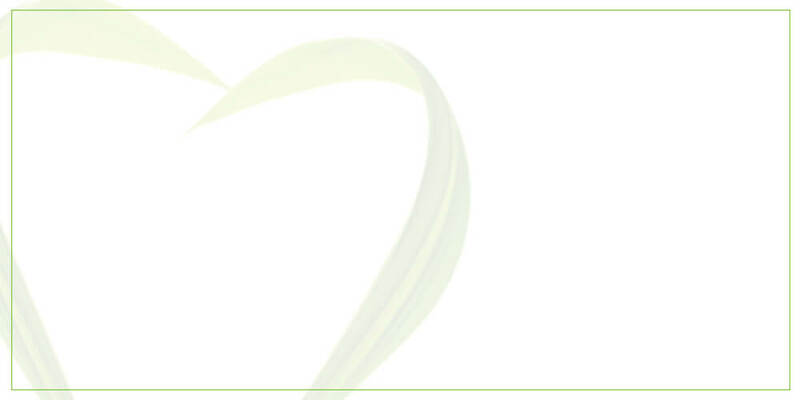 The healing properties of Centella Asiatica have been known for centuries. Centella Asiatica has a toning and tightening effect on the skin when applied topically. Due to its ability to stimulate collagen production, Centella Asiatica can improve the appearance of mature skin affected by fine lines and wrinkles. The reduction of collagen in the skin’s supporting matrix is a key reason for the formation of fine lines and wrinkles as skin matures. 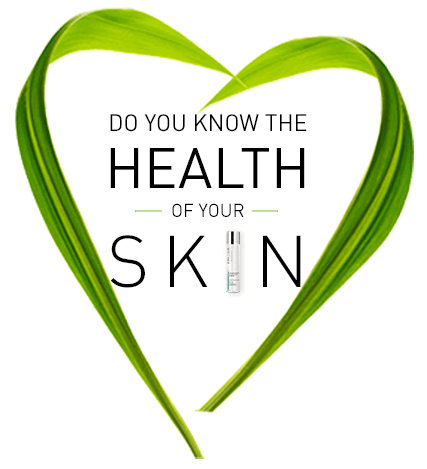 Its ability to replenish collagen supplies makes Centella Asiatica an ideal ingredient for mature skincare. Centella Asiatica also has antiviral, antibacterial, and anti-inflammatory properties. Centella Asiatica also has a positive effect on skin affected by cellulite, which causes a dimpled, lumpy appearance similar to an orange peel. Botanically the species of green coffee that is relevant for skin care is Coffea Arabica (a genus that contains over 90 species) . The ‘green’ refers to the immature coffee beans that have been un-roasted and processed cold so that they retain their waxy outer layer. Because the beans are not exposed to the tough roasting conditions they retain a higher percentage of volatile components including the well known alkaloid theophylline (the one that gives green tea its benefits) and the wrinkle stopping amino acid GABA (gamma-Aminobutyric acid) which would have otherwise been degraded completely. 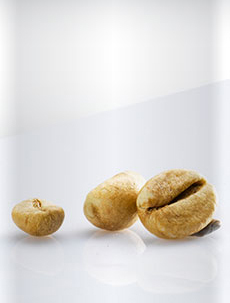 Green coffee beans have ingredients that enhance blood circulation, reduce wrinkles and quicken skin metabolism. Green coffee also contains a wide range of fatty acids and esters to moisturise and help repair the skin barrier including the skin-friendly Linoleic, Oleic and Arahidic acids which also act as emollients. Then there are the antioxidant polyphenols which are again present in much higher levels thanks to the lack of roasting – the key ones being Chlorogenic Acid which has been shown to be up to ten times more potent than green tea at boosting skin health and Ferulic Acid- another potent free-radical buster. Caffeine, thanks to its slimming properties, has a targeted effect on fat cells which helps to significantly reduce cellulite. 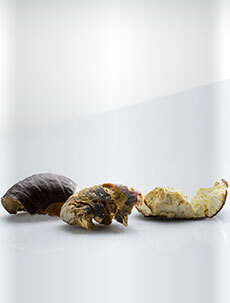 The skin becomes firmer and its orange peel appearance is reduced. Escin is extracted from the Horse Chestnut tree. The Horse Chestnut is a deciduous tree (Aesculus Hippocastanum) that grows up to 25 meters and is found throughout the northern hemisphere, but is a native tree to the Balkan peninsula. There are 15 known species of Horse Chestnut, which is found as both a tree and a shrub in the temperate regions of Europe, Asia, and North America. Believed to have originated in northern Greece and the Balkan region, the European Horse Chestnut (Aesculus hippocastanum) is the species most often used in medical applications. Escin (Esculin) is extracted from the tree (mostly the seeds). Escin acts as an antioxidant to help inhibit the enzymes collagenase and elastase which leads to healthier collagen and supportive skin structures. 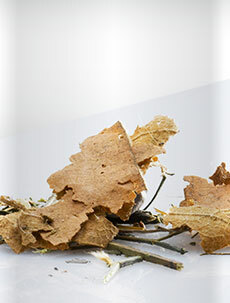 It is a potent anti-inflammatory compound which reduces capillary fragility. Escin stimulates microcirculation by opposing water retention. It shows beneficial effects on circulatory disorders and associated conditions such as cellulitis. A member of the mint family, Coleus forskohlii grows wild on the mountain slopes of Nepal, India, and Thailand. Forskolin is a chemical found in the roots of the plant. This plant has been used since ancient times commonly as a fat burning compound through its main compound 'Forskolin'. Forskolin activates an enzyme that increases a molecule called cAMP. The main use of Forskolin is to increase cAMP in fat cells, which increases the rate of fat loss and can make other fat burners better at fat burning. It also enhances the body’s capacity to repair DNA damages, increasing the skin resistance to UV rays suggesting a new preventive approach to sun damage treatment.